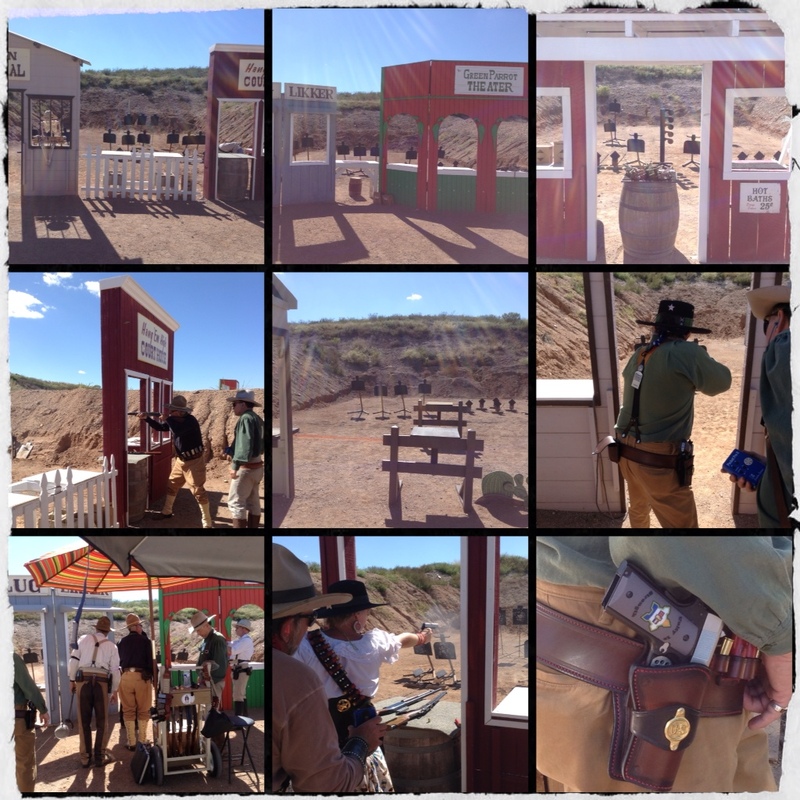 Another glorious day in Tombstone, checked in and got shooters packs ready for the weekend. Today it's Plainsman and Wild Bunch. We shot 4 good stages of Wild Bunch for the day. We both shot 3 clean stages and had one really bad one each. Mine was a 'no excuse' round of who forgot to load the 5th mag. Too busy concentrating on transitions and got to the last plate rack with the 5th mag having my one spare in it! Doh! Jack had 3 clean with the odd rifle reload but his last one, had rifle and shotgun problems. So we will see how it comes out in the wash. Tomorrow it's Bordertown Blast (a warm up match) as well as speed events. It's almost beer o'clock! Cheers!